Bad news for die-hard fans of The Leisure Class, Feast, or The Battle For Shaker Heights: HBO has announced that it’s officially un-reviving Project Greenlight. The unscripted docu-series—originally created by unshakeable movie bros Matt Damon and Ben Affleck way back in 2001, and brought back last year after a decade off the air—will not be returning for another season. The series presented budding directors with the chance to make an actual, albeit low-budget, studio movie, with all the attendant pressures contained within. (It also offered the occasional chance to get turned into a reality TV scapegoat, as happened at least in part to the most recent season’s director, would-be artistic perfectionist Jason Mann.) 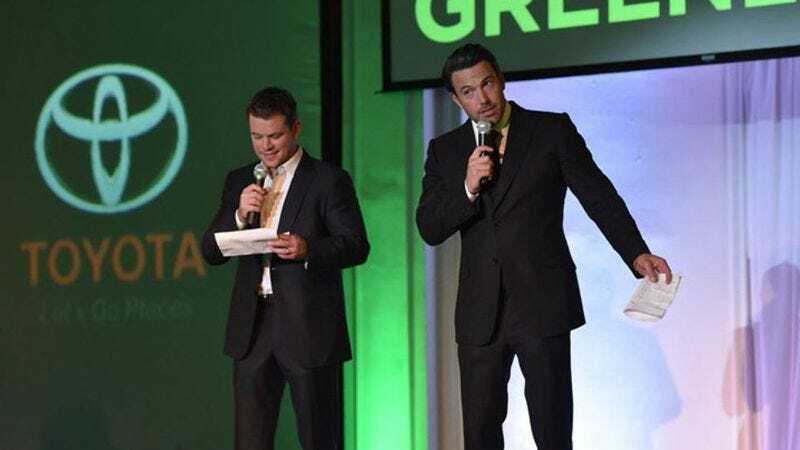 At its best, Project Greenlight was an uncompromising look at how damn hard it is to make a movie; at its worst, it was yet another reality TV soap opera about big personalities clashing against each other in a soundbite-friendly fashion. And now it’s gone, at least until HBO decides to dust it off again to document the exciting, potentially post-Trump world of 2025.